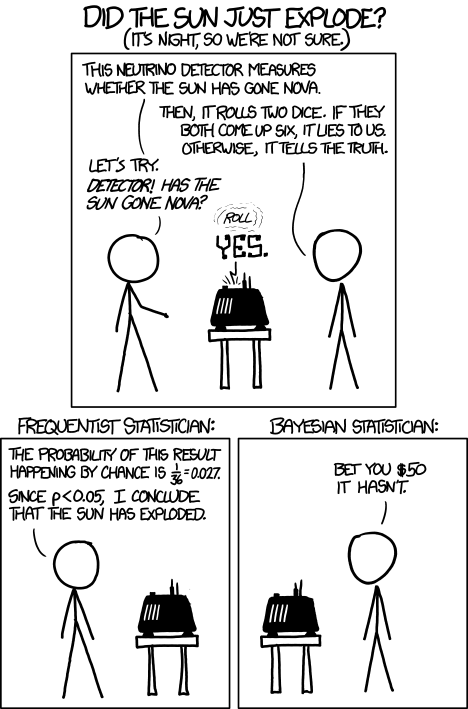 Seems like much research on Twitter data going on nowadays would benefit from reading xkcd. I wonder how you can entertain a deep conversation on any topic when the medium is short slogans 140 characters long. When you read them in isolation they always sound convincing, mostly because there is no context around them. To me it looks very much like trying to communicate by throwing small stones at each other while trying to draw the attentions of passers-by.